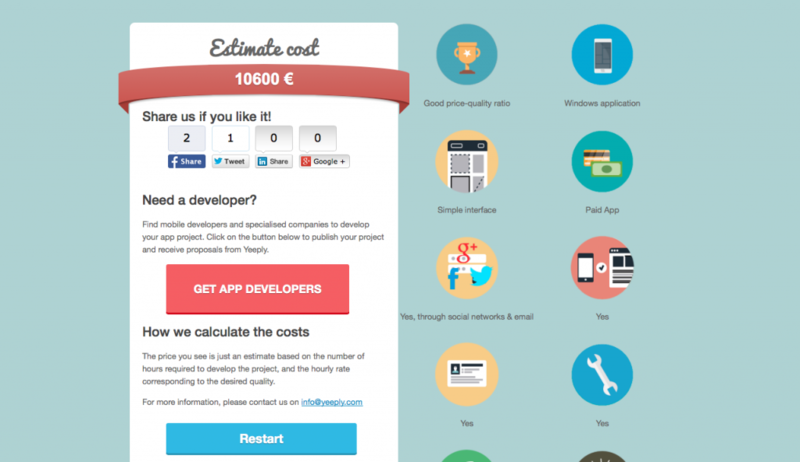 Home » Customers » How much does it cost to make a mobile application ? Understanding how much does it cost to make an app is vital information for companies that opt for mobility. Before obtaining an application the first question that pops into the mind of the client is “the price”. 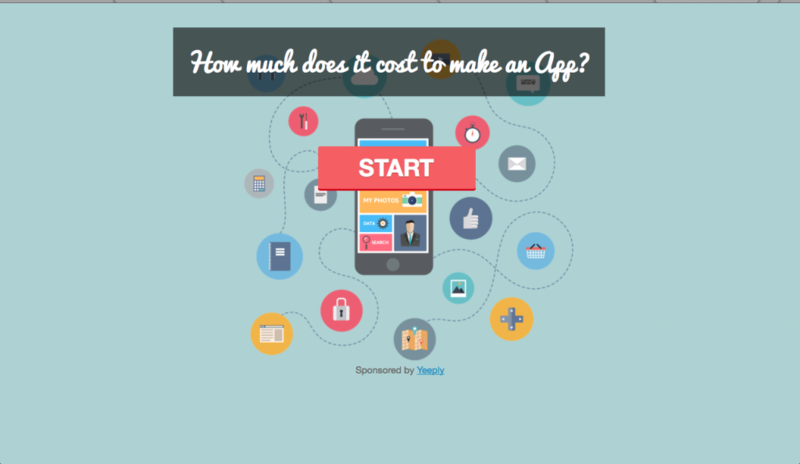 So how much does it cost to make an app? Over the years the mobile application market has been expanding at great speed. However, there are still a number of unknown aspects in this market. In fact, actually knowing the price of a mobile application is a common question among business customers. As mentioned earlier, the cost for developing applications is a common question, especially for those who have never been through the process of developing one. For example, one of our most popular articles is about the cost of developing an app like Pokemon Go. If available I guess you could ask someone who has had experience in the development process for some guidance. You can say your experience among other factors will illustrate how much you really know about mobile applications. There are a number of factors that affect the price of an application. The characteristic of the app is what directly influences the price. Depending on the features of the app will result how much you pay for it; therefore, this means the cost will vary. It is also significant the client and developer agree on clear objectives so that the development of the application can run smoothly. To understand the costs to create a mobile application it is essential to know the platforms the application will be developed on. Building a native app will always be more expensive than creating a web application or a hybrid. Keep in mind that the more platforms you want your application to reach the higher the price you will need to pay for the development. However, there is much more than platforms you need to consider when creating an application. Within the different operating systems (IOS, Android, Windows Phone…) there are different devices with distinctive functionalities. This is one factor people least consider when determining the price of a mobile applications. For example, the iOS spectrum contains the iPhone 4S and iPhone 5, which includes different software features. In the development process you should include all expenses that goes towards the marketing & promotion of the application also keeping in mind of taking care of administration and maintenance expenditure. If you still have doubts when it comes to the realization of the cost of mobile apps in spite of all these factors; mobile phone blogs offer indicative amounts that are adjusted to the type of application you are looking to make. Between 1,500 and 5000 euros for a simple application, the type of app that fall under this category might be designed for a specific company carrying out a campaign. These types of application do not take long to develop. Mobile apps between 5,000 and 35,000 euros includes databases whether it is installed on the devise or on an external source such as APIs or web services. Between 2,000 and 35,000 euros you can find specific hardware-based applications, for instance photographic applications. 5,000 and 100,000 euros for tailored made application, which is designed to tackle a particular issue. Between 7,500 and 100,000 euros for game apps. Applications designed for gameplay are seen as the most expensive application to develop due to the high performance and graphic quality of mobile phones. A good example of this would be Angry Birds as they paid more than 100,000 euros to develop the game. To dismiss any doubts and to configure the closest possible way to calculate what does it cost to develop a mobile application; contact Yeeply, we recommend you post your project on our free platform today and see for yourself how easy it is to contact developers to suit your needs.